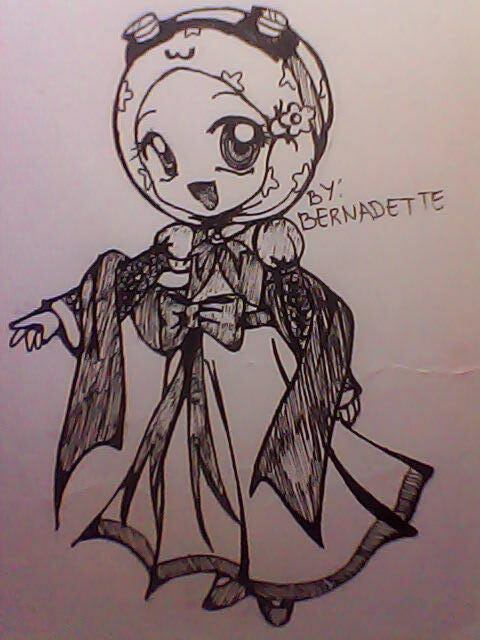 Here is my fan Art of Yaya in Dress...... pls. like it... pls. like my drawing. Wallpaper and background images in the Boboiboy club tagged: boboiboy fan art art draw.